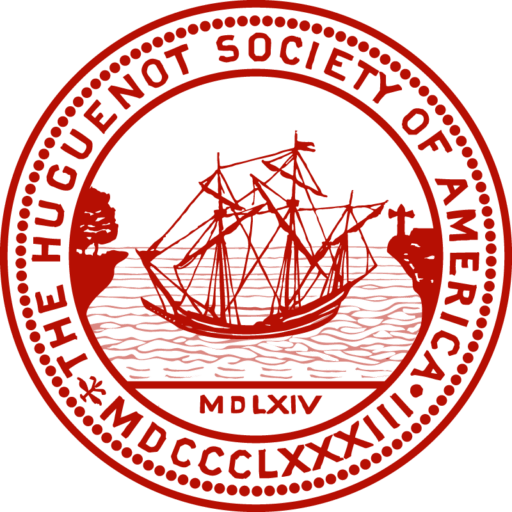 Scholarships from the Huguenot Society of America are awarded to young men and women who are recommended by their colleges/universities, subject to the applicant’s proof of descent from a Huguenot who settled in the United States before November 28, 1787, the date of the Edict of Toleration. Marie L. Rose, a French-born widow residing in New York City, died on December 17, 1960, bequeathing her residuary estate to the Society as a trust fund, the income to be used to give financial assistance to American men and women of Huguenot ancestry attending college. This substantial gift augmented an existing scholarship program, which was established in 1956 and awarded an annual scholarship to a student at Cornell University. Over the years, the grant has grown; and, each year, scholarships are awarded to selected students as space becomes available at the colleges listed below. A student is eligible to receive a scholarship for each of his or her undergraduate years, as long as the student remains in good standing. If a student is recommended by a chosen college to apply for a Huguenot scholarship, the student will be given a form that includes spaces for listing genealogy. When this paperwork is filled out and copies of records to document the ancestry are obtained, the application is returned to the Financial Aid Office. The completed package will be sent to our office with a letter of recommendation. The ancestry will be examined by our genealogist for authenticity. We only accept applications when they are sent to us directly by the colleges. The deadline for each upcoming year is May 1.